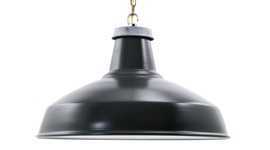 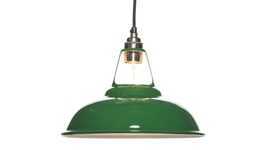 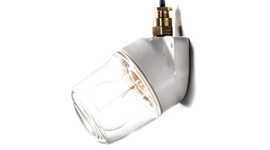 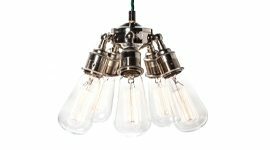 The neck of the Small Light Bulb Cage is engineered to fit to Factorylux E27 lamp holders, so it can be used as a pendant light and also fitted to the Factorylux Maria Wall Lights and Maria Small Ceiling Lights. 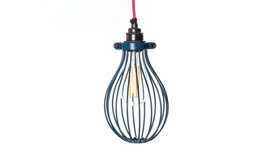 The Factorylux cage lighting range includes Large Balloon Cages and Long Tube Cages in a range of colours and metallic finishes. 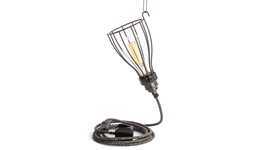 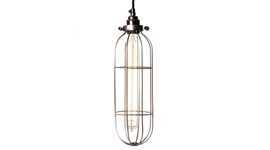 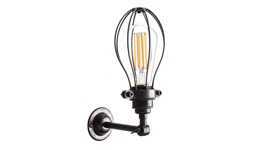 Or there's the Open Bulb Cage in the same raw steel finish.